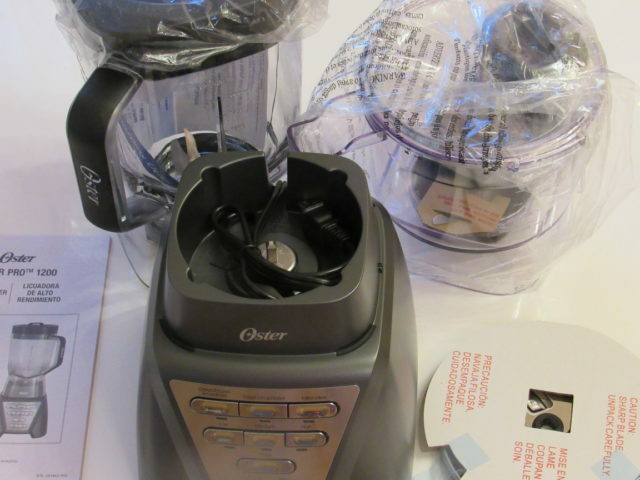 I received a NEW Oster Pro® 1200 Plus Food Processor for review purposes via Green Moms Meet. All opinions are mine. I spend a lot of time in my kitchen. I love to cook and I could literally spend my entire existence in my kitchen. I’m continuously slicing and dicing, blending and mixing as well as searching for new recipes to try. With the holidays looming in the near future, I’ve been wanting to cut back on the time I spend in my kitchen and enjoy all of the festivities that come along during the holidays. That’s why I decided to try the NEW Oster Pro® 1200 Plus Food Processor. 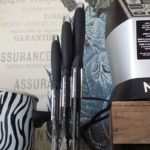 I’ve read some wonderful reviews on it and have heard nothing but positive things about how fast and easy it is to use. The reason I wanted to try this particular brand is because of ease of use and low cost. Two things that are really important to me when I’m making a purchase. When I find quality products at an affordable cost, I’m a happy baker. 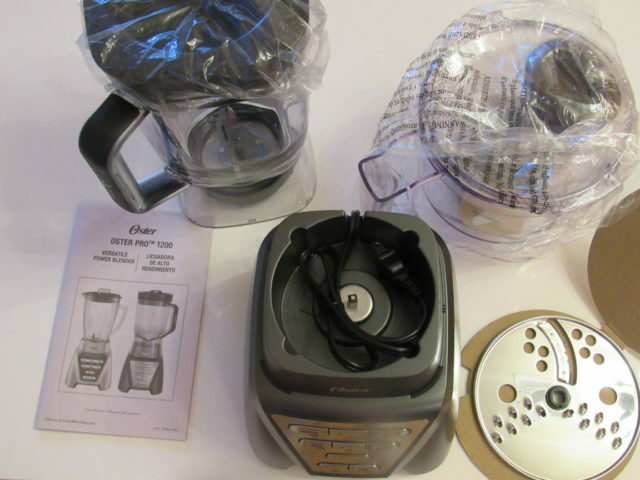 This blender uses “Smart Settings Technology and 7 Speeds including 3 pre-programmed settings for the most common blender creations” to provide the best user experience possible. Also worth mentioning is 1200 power watts and 900 watts of ice crushing power. This bad boy can crush ice like you wouldn’t believe. It chops and grinds unbelievable fast leaving me with less time in the kitchen and more time to do other things that I love. The kids and I love milkshakes and frosty’s year round. It can be zero degrees outside and we still make them. It was important to me to select a blender that can make all of the things we love, in record time. 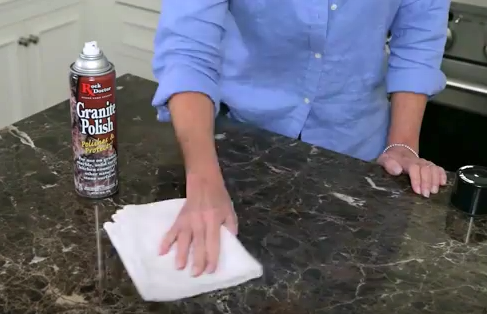 The Oster Pro® does that. Not only can I make our favorite milkshakes, I also make smoothies and my delicious tomato relish that I hand out in Christmas baskets. 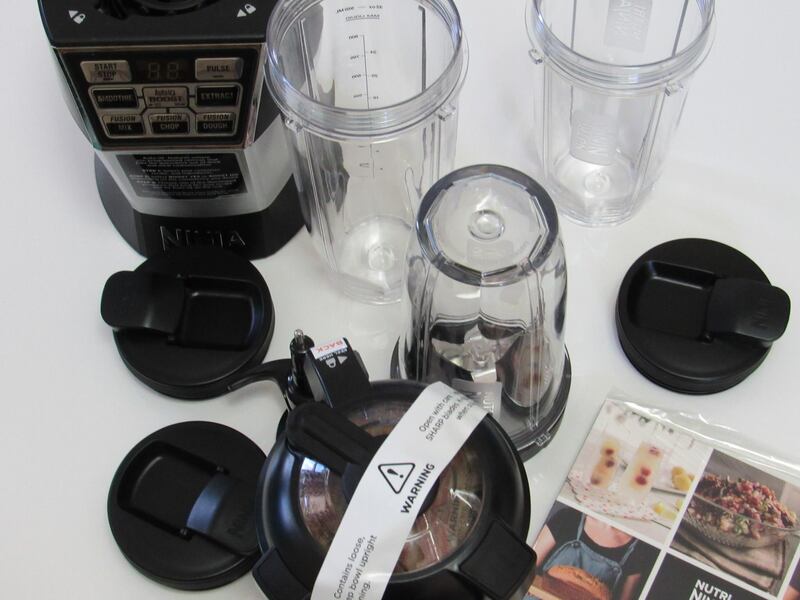 This blender is a 2-in-1 which is always a better buy especially if you live in a small space and storage is a concern. Another perk is that I don’t have to remove the lid to add ingredients while I’m using it, I just unscrew the the top and add my wet or dry ingredients through the spout. The blade for the food processor is super sharp and I’ve had to keep that in mind when using it. I like that it’s sharp and can tackle anything but it does require safety measures to use. 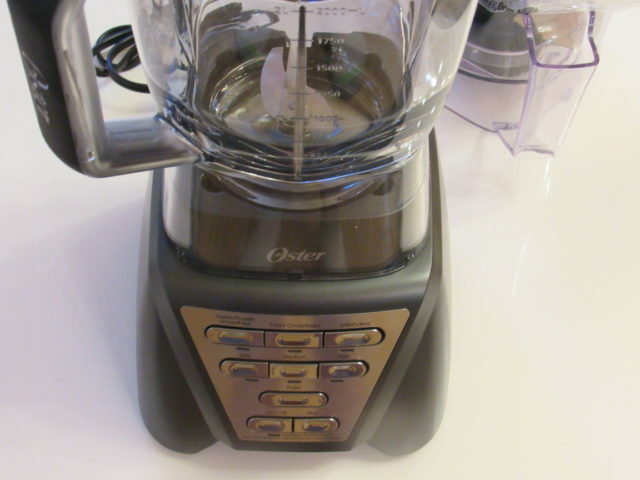 If you’re ready to shop for your own Oster Pro 1200 Blender 2-in-1 with Food Processor, please use my link (I’ll receive a small commission if you do). 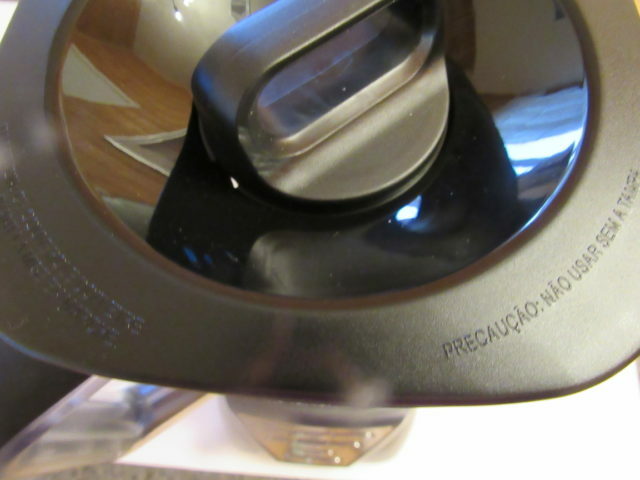 My overall opinion of the NEW Oster Pro® 1200 Plus Food Processor? For the money, you won’t find a better blender. *Save $10 off any Oster® Blender $39 and up at Target. 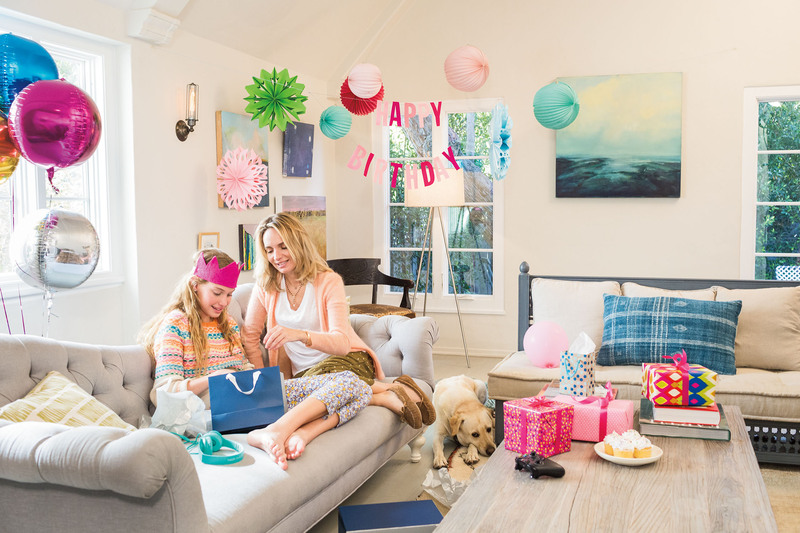 Follow on Oster on Facebook, Instagram and Pinterest. 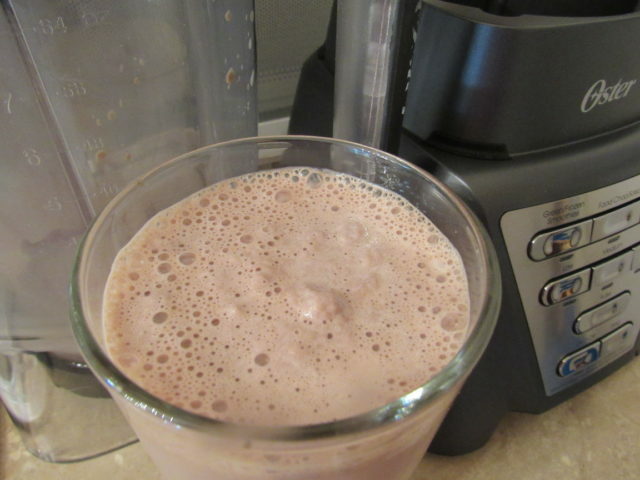 I’m going to be in the market for a new blender and need a heavy duty one to blend frozen fruit in my smoothies! This looks good. I need a new blender. Oster makes great products so I think this is going to be the one I buy. $10 off is a good deal. I like that it has a milk shake button! I am with you when it comes to the love for spending lot of time in kitchen and this sounds like a wonderful blender to make some healthy smoothies in the morning. 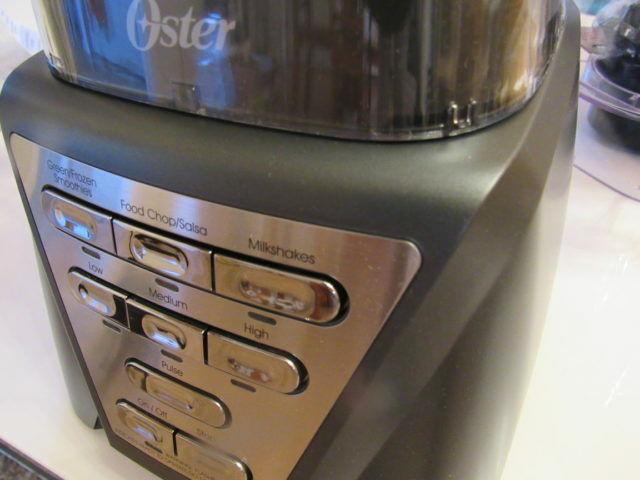 Oster Pro is such a great brand & I would like to have one such blender at home! Wow, lovely tool! We want to buy something like this. 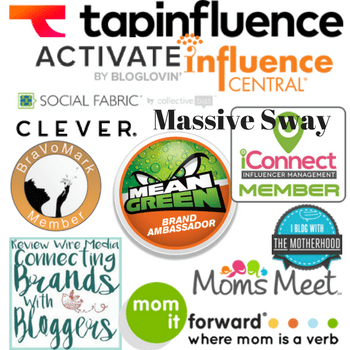 We will consider this brand. I have a shake every morning for breakfast so I always have my eye peeled for a quality blender. this looks great! It looks like a really efficient product! Great machine!! I am sure it will make great protein milkshakes. I like this brand too. So useful for us, my son loves smoothies and shakes. That’s a hi-tech blender right there! I always make sure that I buy a blender that’s reliable since I love making smoothies for me and my two daughters. 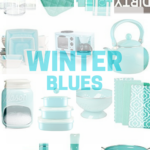 This would be a nice addition to the kitchen! Now this is a quality blender. 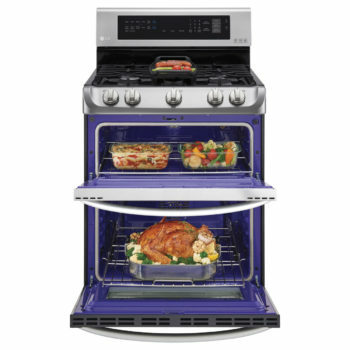 We would be able to try so many more recipes with one of these. It’s a fab blender. I’m having so much fun with it from relish to frosty’s. Haha! I want one of those milkshakes! And one of those blenders! Looks like an awesome product!